Azerbaijan, Baku / corr. Trend P.Amirjanov / On 29 March the President of Azerbaijan, Ilham Aliyev, received the Vice President of US Bechtel Corporation, Charles Redman. 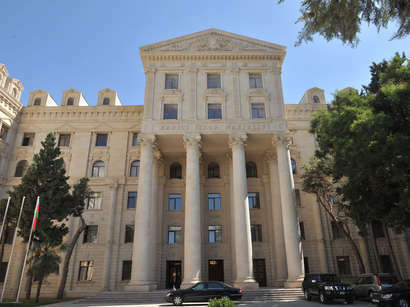 Highlighting the large economical successes in Azerbaijan, Redman said that the Corporation takes a great interest in the co-operation with Azerbaijan. He stressed that during his visit to Azerbaijan, he held productive discussions on the prospects of the co-operation. 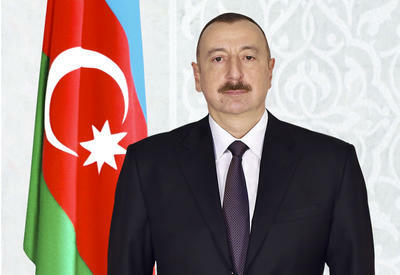 Ilham Aliyev said that Azerbaijan has achieved rapid economic development and created favorable conditions or the activities of the foreign companies.